With a completely mobile imaging solution, our Equine Veterinarians provide a high standard of care at your convenience. We are the horse advocate, devoted to the health of the equine athlete! 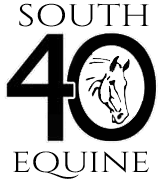 South 40 Equine is your on-site solution for all your horse related needs. Whether you are buying a horse and need a Pre Purchase Exam or are having a Performance Issue, we have the equipment and expertise to address your horse’s needs. 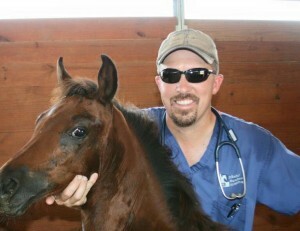 We also perform on-site routine surgical procedures, wellness checkups, vaccinations, equine dentistry & after hours care. Please browse our site for more specific information about our veterinary services. We look forward to the opportunity to serve you. If you have any further questions or comments, please contact us or call 979-229-7845. Contact South 40 Equine to schedule an appointment or to request additional information about our services. We look forward to hearing from you.